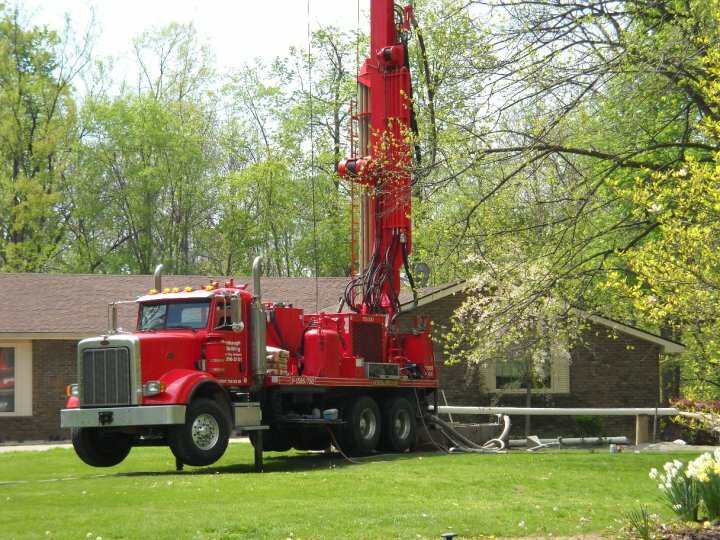 This entry was posted in Business Tip and tagged drill rig, drilling, groundwater industry, industry insight, pump installation, pumps, well drillers, wells by Tammy Davis. Bookmark the permalink. You nailed this perfectly. The business landscape has change dramatically over the past 3-4 years. In my day to day travels in the SE region of the U.S. I have observed dealers who say they are as busy as ever that adopted your suggestions early on, as well as those that are either out of business now or are close to it who’ve hung on to the “traditional” business model in todays economy. Business is an ever changing landscape and if you aren’t observant and change with it with innovatative approachs geared to success, your business will suffer loss to those that do no matter how secure you feel about your past performance.